The past couple of weeks saw the announcements of the Microsoft-Salesforce partnership in the CRM space, SAP’s Mobile 3 platform and Xamarin rolling out more features to enhance cross-platform mobile app development. Let’s take a look at some other tech news from this past week. 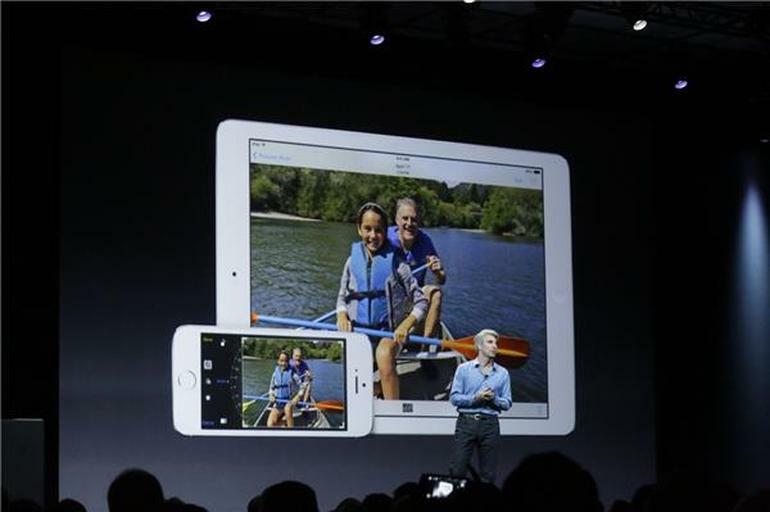 Apple officially announced iOS 8 at its annual WWDC conference in San Francisco. This was in line with the annual tradition of showcasing the evolution of its software for the iPhone and iPad. Other major announcements include “widgets”, Touch ID for third-party apps, a keyboard that learns on the fly and software for home automation. The Conference attendees got the iOS 8 beta on the same day, while everyone else will be able to get their hands on the new software in fall. iOS 8 doesn’t have any changes in terms of visual and design aspects. The flat icons have been retained. Instead of cosmetic upgrades and changes, iOS 8 focuses heavily on building out software enhancements across the board. Users of both iOS devices and Macs will see a lot more cross-device compatibility where information like text messages, photos, and even phone calls jumping seamlessly from one device to another. 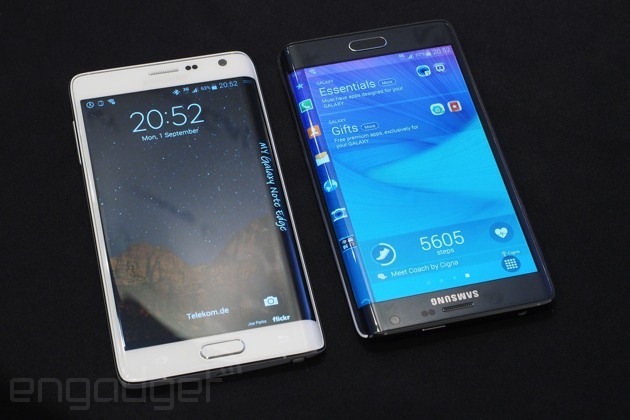 Samsung has wanted to step away from its dependence on the Android platform. They did make a move in that direction, with the announcement of the first commercial smartphone Samsung Z, powered by the open source Tizen platform, instead of Google’s Android OS. The hardware specs of the Samsung Z do not offer a great deal of differentiation from the Galaxy range of Samsung. However it still does include a built-in fingerprint sensor which was a part of the flagship device Galaxy S5. Samsung Z runs on Tizen2.2.1, making it a device to watch out for. 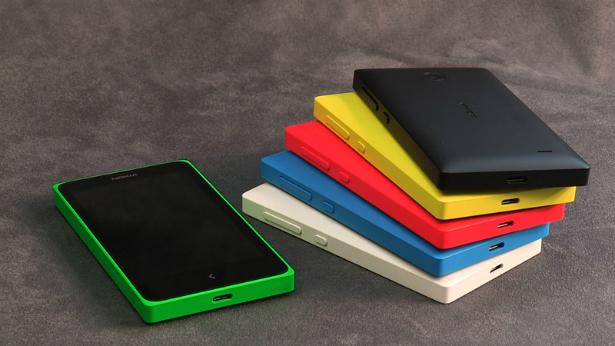 It’s slated to ship in Q3, initially to Russia with a plan to expand it to other unnamed markets thereafter. The Samsung Z will include access to a Tizen app store. 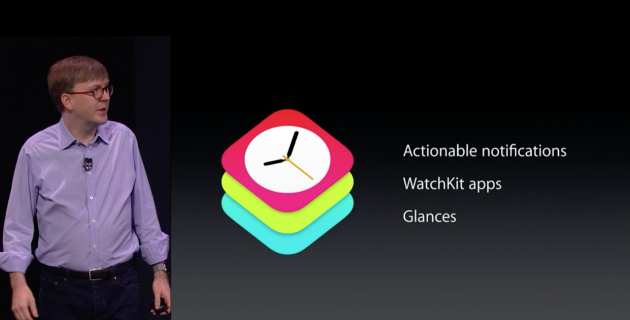 This will undoubtedly be pointing at a few thousand native apps for the users. However the OpenMobile application compatibility layer will enable the handset to run Android apps too. This was probably expected given the superiority of Android’s eco-system and the need for a line-in to the dominant platform for a chance of gaining some traction. While Apple is reputed in the market for building some amazing hardware and powerful software, it has not found many fans with its forays into the cloud. 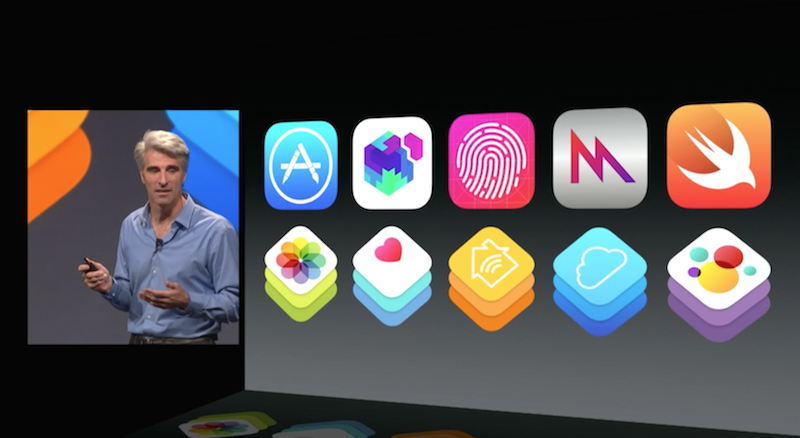 However at WWDC, Apple aimed at changing that with the anouncements of iCloud Drive and more significantly, CloudKit. CloudKit is an “effectively free” developer framework that enables app creators to tap into Apple’s iCloud and as a result they can work on integrating cloud components into their mobile apps with relative ease. This comes as good news for developers as this problem had forced them to turn to third-party solutions like Microsoft Azure, Google Cloud Platform or Amazon Web Services. By calling on different aspects of the CloudKit API, developers will be able to quickly drop in support for features like CloudKit authentication, search, and notification, things that previously would have required building on top of the aforementioned services from Apple’s competitors. Enterprise mobility applications continue to rise in popularity and usage across the globe. We at Rishabh Software will help your organization stay competitive. Our customized enterprise solutions will empower your organization to keep pace with the new and ever changing trends. Contact us today or Call us on 1-877-RISHABH (1-877-747-4224) to learn more about our service offerings and solutions.